The air is getting cooler and the nights longer, all of a sudden it is feeling very much the time of year that lends itself to enjoying a good single malt whisky by the fire, or failing that 6 drams with us at one of our very special Single Malt Whisky Tasting Experiences at a venue near you soon! 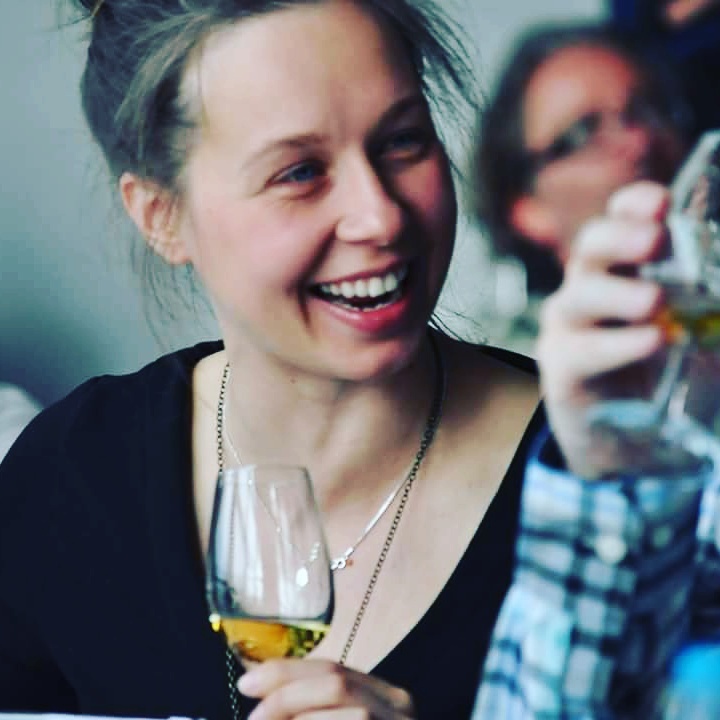 The diary is packed with private whisky tastings all over the UK this Autumn but we are also putting together a schedule of Single Malt Whisky Tasting Experiences for which you will be able to buy tickets for you and your whisky friends. We would love to see you at one of our whisky tastings. Our whisky tastings are different to those hosted by our competitors. Our tastings are authentic. We’ve lived and worked at the coal face of spirit distilling. We’ve managed iconic malt whisky distilleries in Scotland, so when we talk to you about whisky, it is with passion and experience. We are not trying to sell you anything other than Scotland and its gift to the world, Scotch whisky. 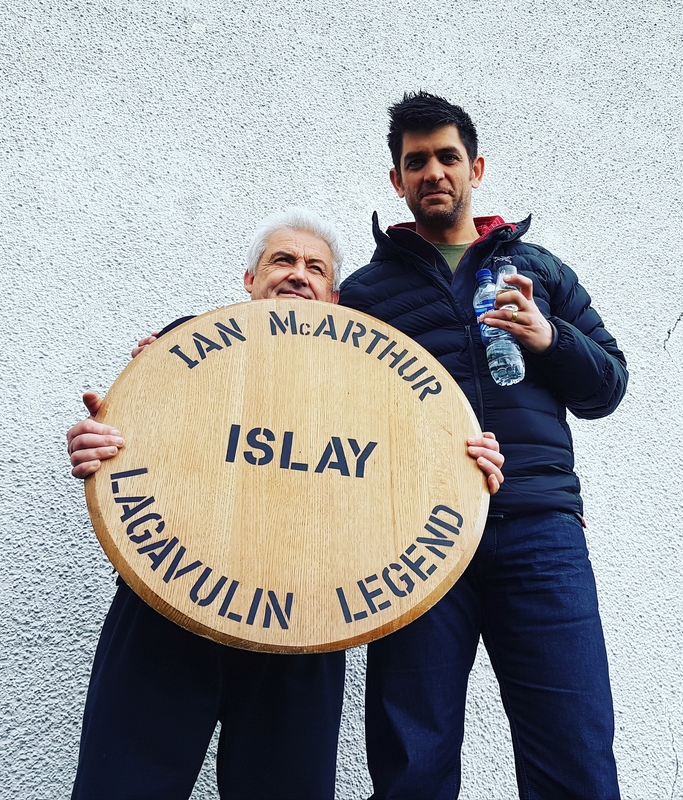 We don’t work for any big brands, we are not sales representatives and we are not brand ambassadors but what we are is passionate about good single malt whisky. We regularly host both private whisky tastings and ticketed whisky tastings throughout the United Kingdom. Wherever you are in the UK (or further afield) we can host a private whisky tasting for you. Whether it be a whisky tasting for your corporate events or a whisky tasting for your clients or a whisky tasting for your stag party, please contact us for more information or to book. We are based in the Peak District National Park. If you are having a family gathering, a stag party or a hen party in the Peak District and you would like information about having us host either a gin tasting or whisky tasting for you in your accommodation please get in touch. We regularly host tastings in large self catering accommodation in the Peak District, including houses owned and managed by Party Houses UK and Peak Venues. We provide everything you need for your whisky tasting or gin tasting in the Peak District, all we need from you is an area within the property where we can host the tasting. To get in touch, please complete the form below and we will reply to you very quickly. Alternatively please call David on 07875 405 980.